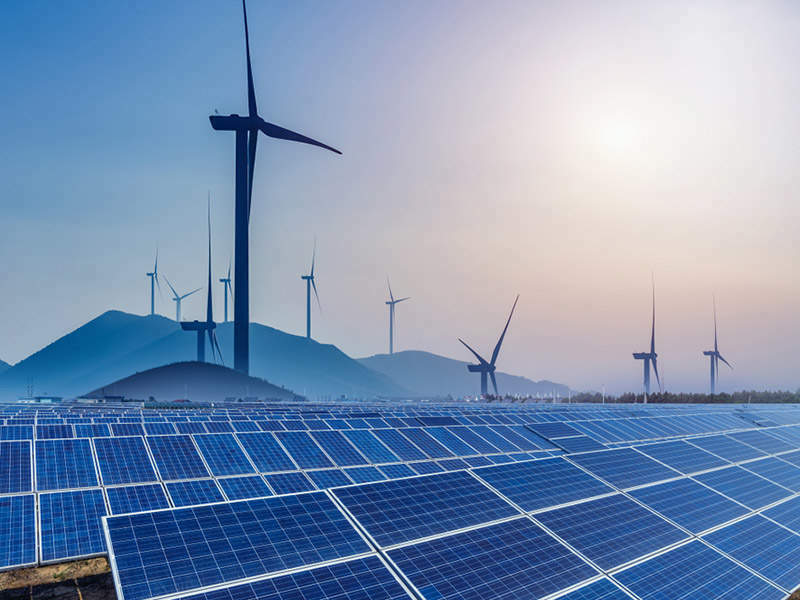 Katsa Oy™ supplies power transmission parts and systems for the renewable energy industry. 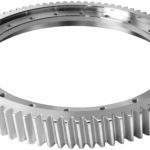 The company serves wind turbine and bio-fuel customers worldwide supplying spare parts for service cases and producing gear components for production lines. Air-conditioning in the finishing area means constant temparature levels when grinding and tooth grinding, making the process highly accurate. 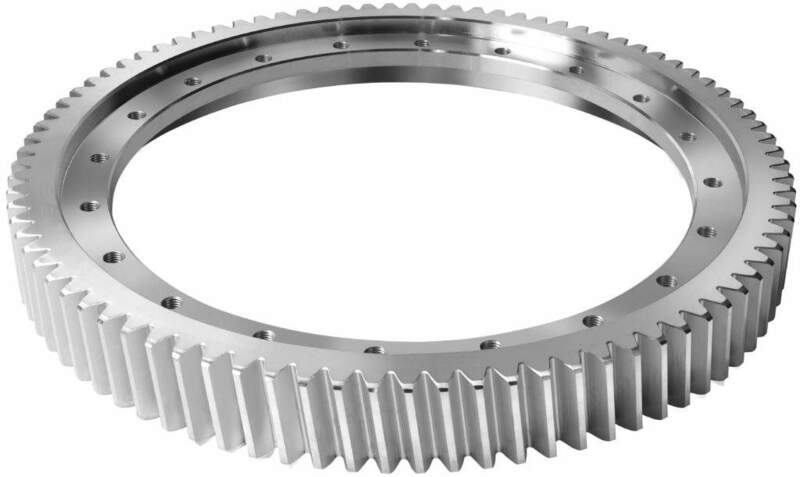 The company can also manufacture customised gearboxes to fit any application, with an output torque of up to 300kNm, a speed up ratio area of 1:2 to 1:10 and a speed reduction ratio area of 1,800:1 to 2:1. 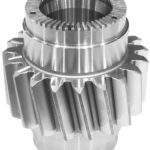 The gearboxes also have an input power of approximately 2MW, and a maximum axial shaft distance of approximately 800mm. All gear types and combinations are available. All of Katsa Oy’s products have an individual serial number, which helps to maintain quality control and total traceability. 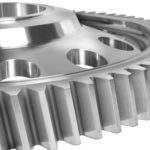 Gear flanks are inspected with CNC-controlled special gear measuring machines. 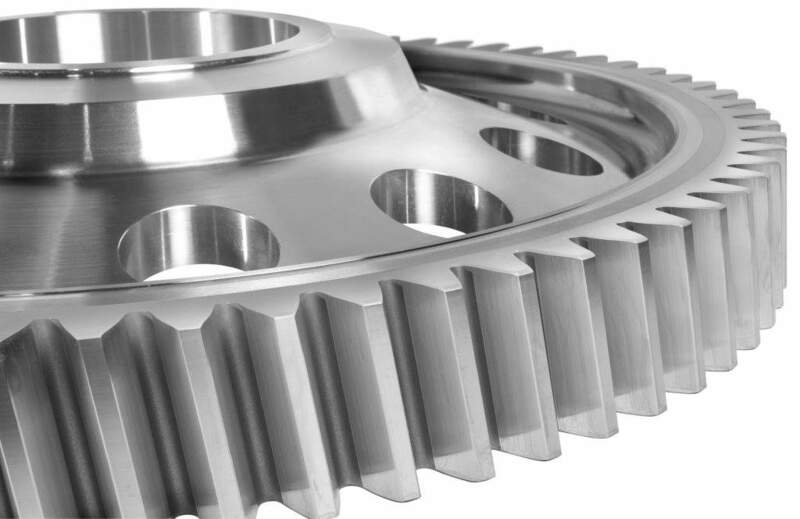 Katsa Oy is able to provide a full range of research and development services from total gearbox design to the re-engineering of gear parts for gearbox refurbishment cases. With experienced designers, gear calculations, FE-analysis and gearbox simulations are daily business for Katsa Oy. 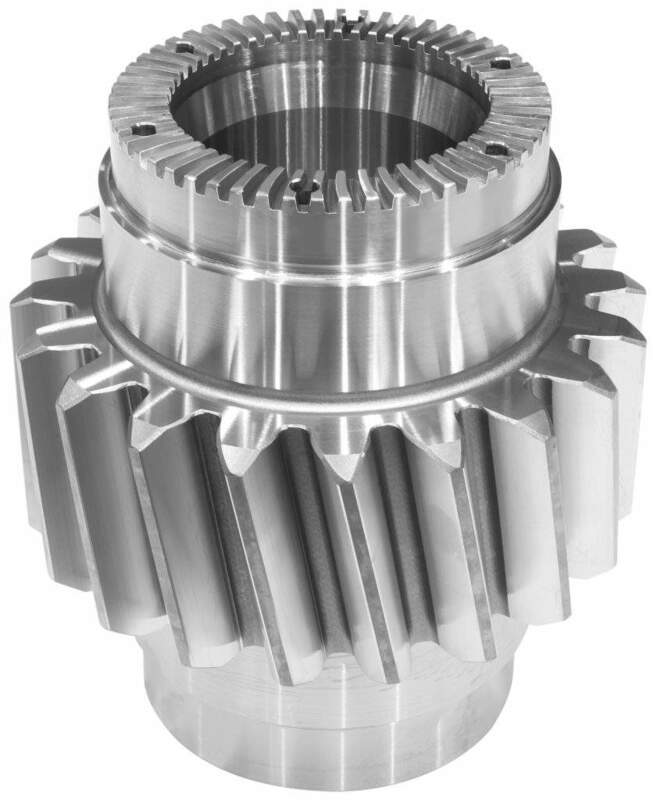 The modern machinery Katsa Oy uses includes seven gear grinding machines (Pfauter & Reishauer) and more than ten modern gear cutting machines (Pfauter). On heat-treatment the company is fully independent with four Ipsen furnaces from 1,000kg to 5,000kg. 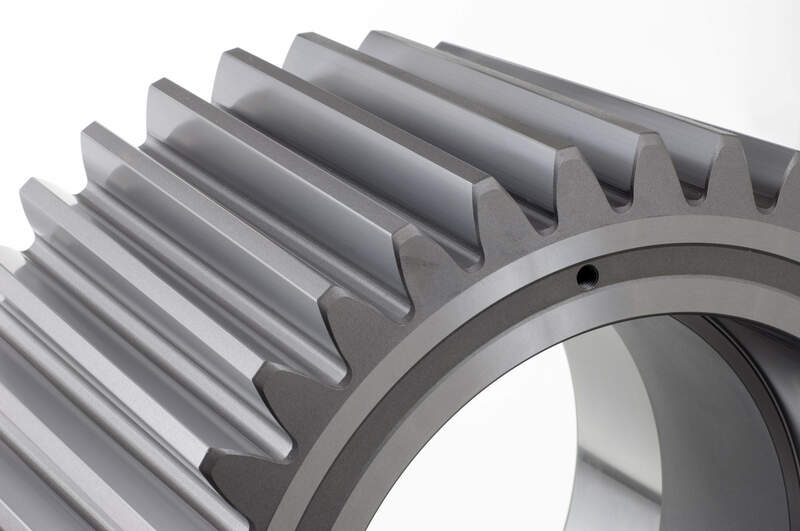 Katsa Oy gears and gearboxes are used worldwide by a range of industries and are manufactured to be durable enough for heavy and demanding applications. The company’s products include wind turbine gearboxes, marine engines and propulsion systems, mobile mining machines and army vehicles on land and in the air. Katsa Oy can offer a flexible and qualified service, its skilled and educated workers have many years of experience and the company uses ISO certified QHSE-systems.